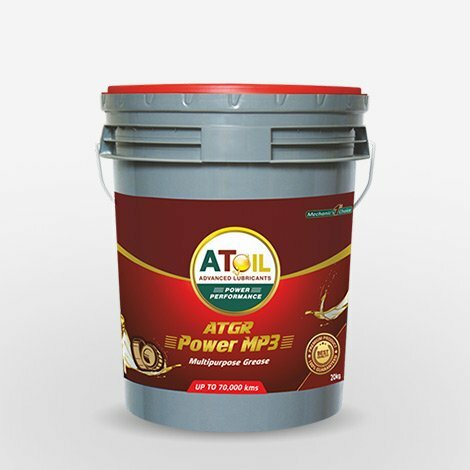 AToil ATGR POWER MP-3 Grease use in Passenger cars, vans, trucks, farm tractors and general industrial equipment, machine tools and home appliances. 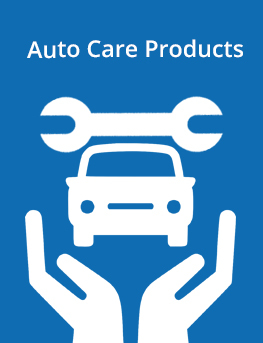 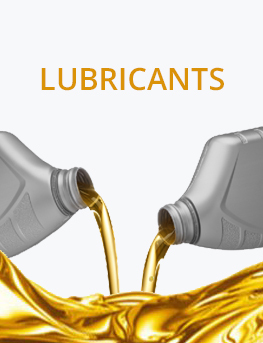 It is recommended for the lubrication of automotive chassis rings and bearings and for general industrial lubrication where service conditions are moderate. 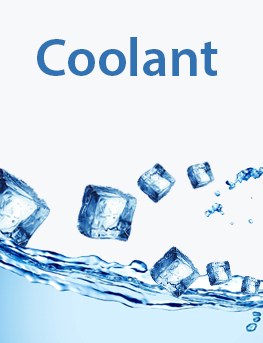 Features & Benefits • Good water repellent. 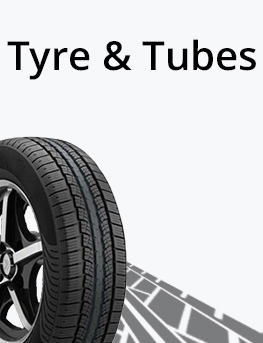 • Good shear stability. 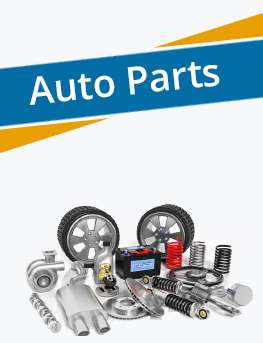 • Long service life. 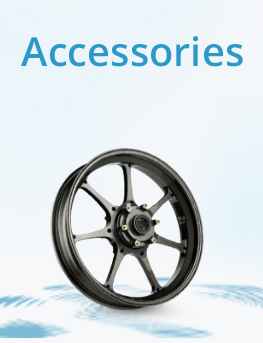 • Suitable for high temperature applications (100°C- 150°C). 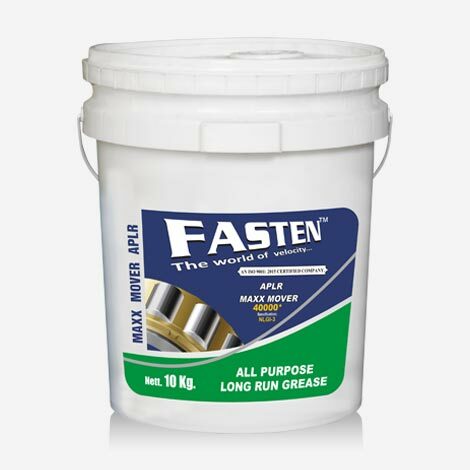 • Excellent chemical stability and resistance to oxidation. 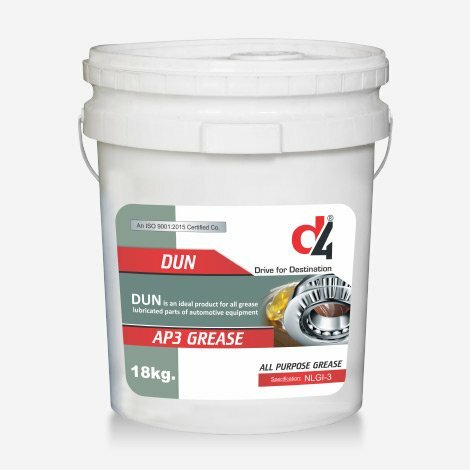 • Excellent rust protection. 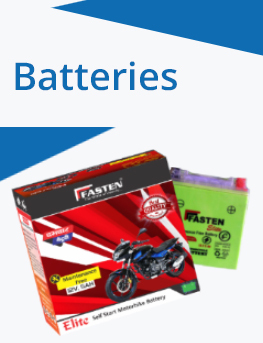 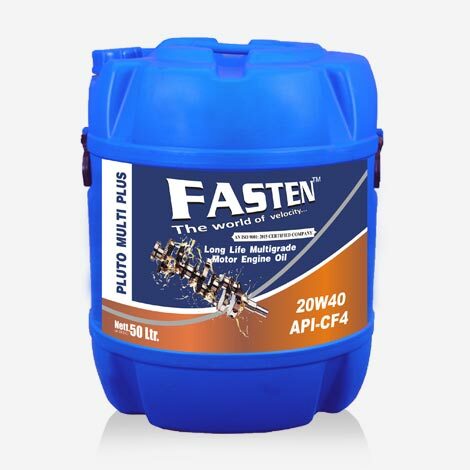 FASTEN APLER is a true multi purpose grease, formulated for lubrication of loaded slide- ,ball-, and roller-bearings, wheelbearings, universal joints. 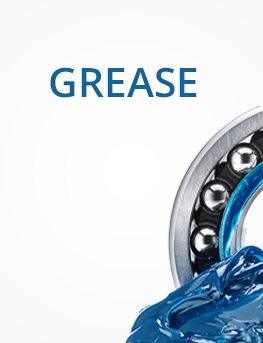 Suitable as general purpose grease for industrial applications requiring a NLGI 3 grade extreme Pressure grease.